Mines student Haley Whalen (metallurgical engineering, Class of 2017) is a self-professed geek. Haley, who won the #MinesGeek social media photo contest this summer, interned at a copper mine for Freeport-McMoRan Copper and Gold in Bagdad, Ariz. A fellow intern snapped this photo of her on a shovel used to load ore into haul trucks to be sent around the mine. “I love my school and my major and having the opportunity to learn about all different kinds of sciences, because they all work together to advance the world we live in,” she says. As one of the winners of the photo contest, Whalen received tickets to the President’s Distinguished Lecture featuring Bill Nye during Homecoming. 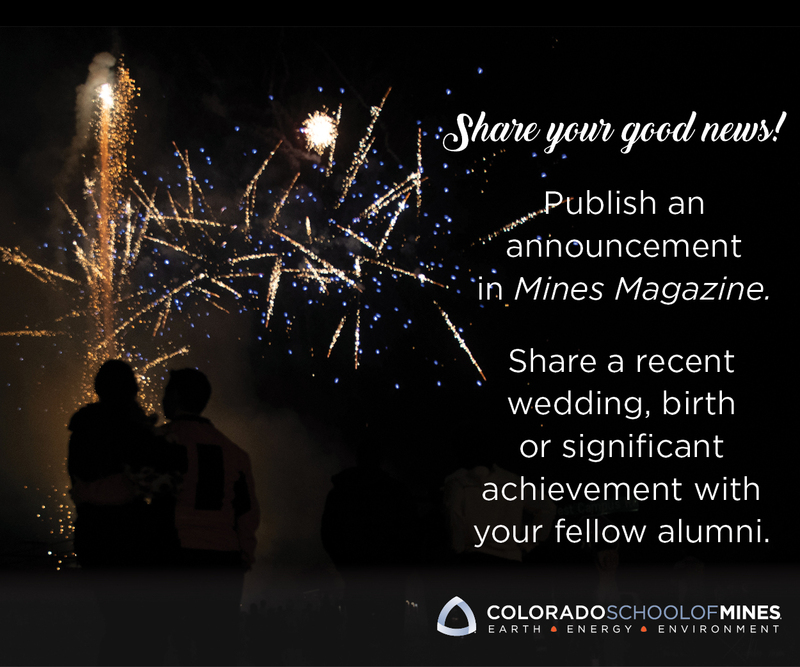 Check out the other photos submitted to the #MinesGeek contest here.